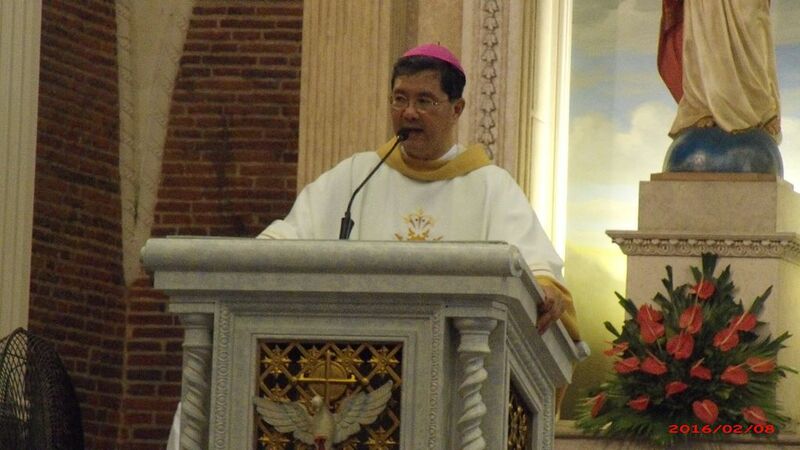 A Catholic bishop who heads the Church’s migrants ministry has asked for prayers for the Filipina on death row in the Kingdom of Saudi Arabia, CBCP News reported on March 4, 2019. This after the Saudi Court of Appeals affirmed the Filipina’s 2017 death sentence for killing her female employer three years ago. She had claimed self-defense in the murder case. “We turn to God in prayers that He may move the KSA government to be merciful and grant clemency to our Filipina,” said Bishop Ruperto Santos of Balanga. The Department of Foreign Affairs (DFA) said it will exhaust all diplomatic and legal remedies to save the Filipina. “She has to be helped and assisted. Let us try everything to save her,” said Santos. The prelate also urged the government to investigate those behind the woman’s employment abroad as she was recruited when she was still a minor. “Placement agencies should be made accountable for whatever will happen to those OFWs they have sent to other countries,” he said. In January, Saudi Arabia executed a 39-year-old Filipina household service worker found guilty of murder. More than 2.3 million Filipino work abroad to provide a better life for their families. Of this number, around half a million work in Saudi Arabia, making it the leading country of destination among OFWs.